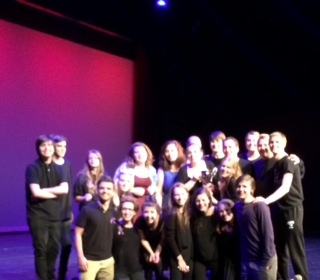 Thank you to the incredible cast and crew for creating such a powerful show. It was an honor to work with such a giving and supportive group. Also, a huge thanks to everyone who came to see the show – we were able to raise just over $3000 for Promise Place! 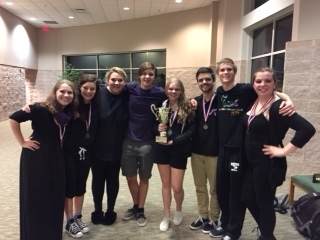 Five Kinds of Silence wins First Place at the regional one act competition! 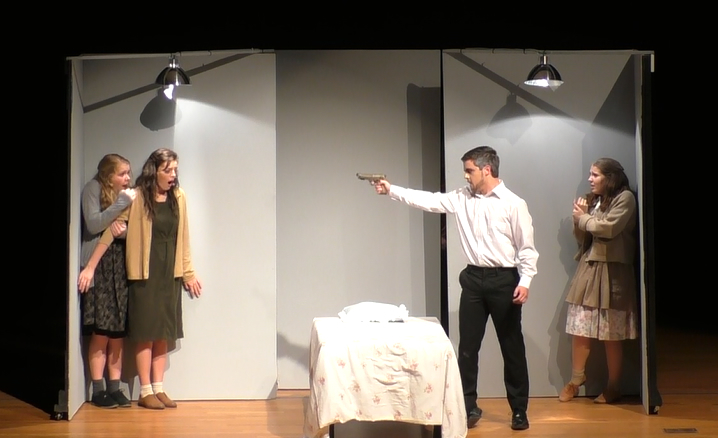 All four leads were recognized by the judges. 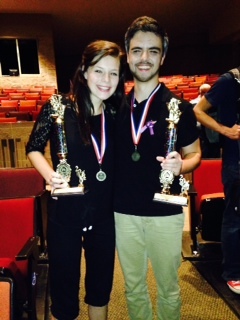 Emily B wins Best Actress and Jordan I wins Best Actor, Claire H and Kaylee L are named to the All-Star cast.